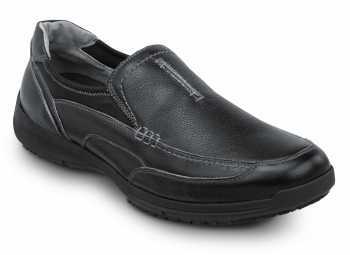 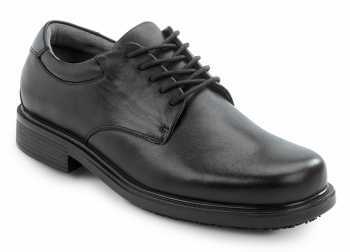 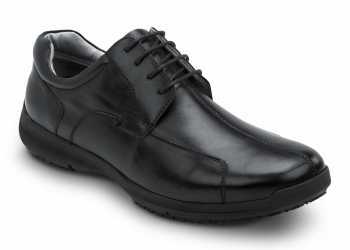 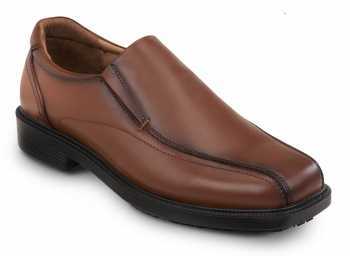 Look your best in slip resistant dress shoes from SR Max. 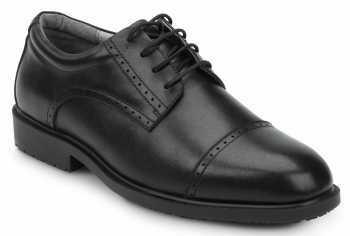 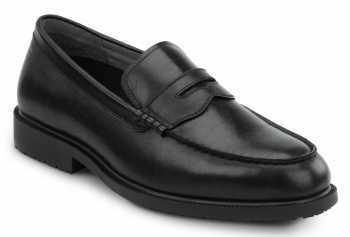 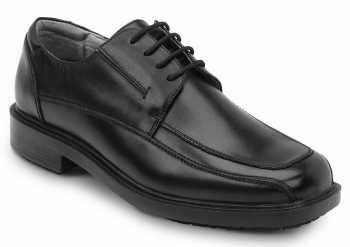 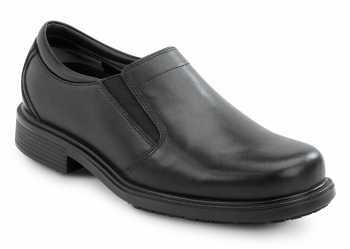 We offer high quality slip resistant dress shoes with improved performance for those who need to be safe while looking professional. Style and safety can and should coexist in the workplace, that’s why we provide the finest in slip resistant dress shoes to address safety when you’re involved in both worlds. 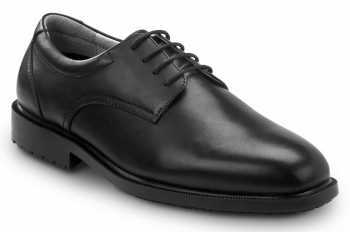 Browse our oxfords, loafers, lace ups and more.